A quick round-up of the natural non-toxic skin care products that I LOVE and use every single day! Dr. Bronner’s Pure-Castile Soap. We have saved so much money over the years using this as a body wash, hand soap and shampoo. With certified organic and vegan ingredients this multi-purpose soap can be used on almost everything! I prefer the rose and lavender scents but they have plenty more to choose from. 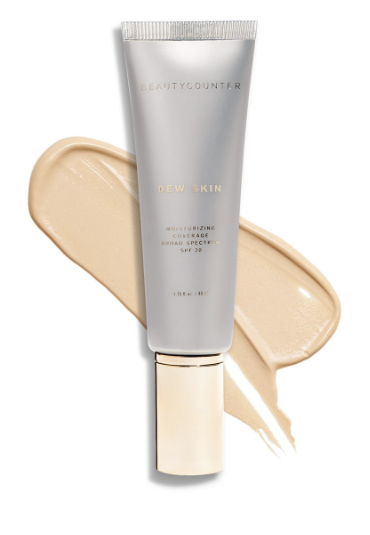 Beauty counter Dew Skin Moisturizing Tinted Face Sunscreen. The perfect all in one natural moisturizer and tinted SPF I’ve been using for years. 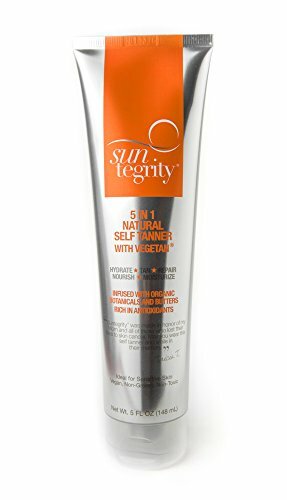 I also love Suntegrity vegetable based Natural Self Tanner! Just don’t forget to wash your hands after - trust me! Rocky Mountain Oils. My favorite oil company is 100% pure, natural and authentic. 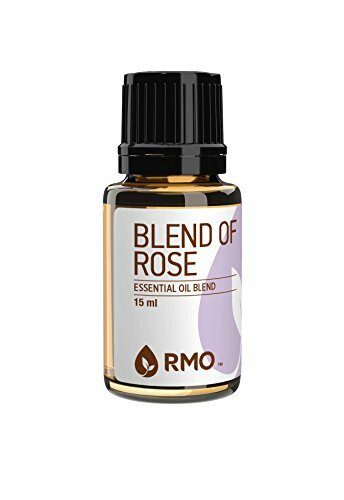 Their blend of rose oil reminds me of the beautiful sauna at the LeFay Spa in Italy ! 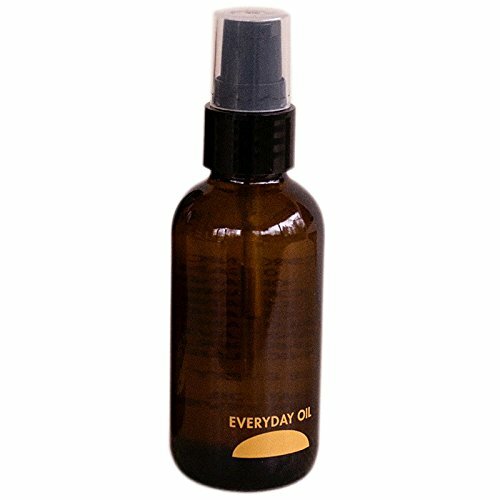 Everyday Oil. I LOVE the mainstay blend made with 100% plant-based cold-pressed plant oils. Perfect natural cleanser, moisturizer, and healing oil for a head-to-toe dewy glow! I absolutely love the yummy scent! 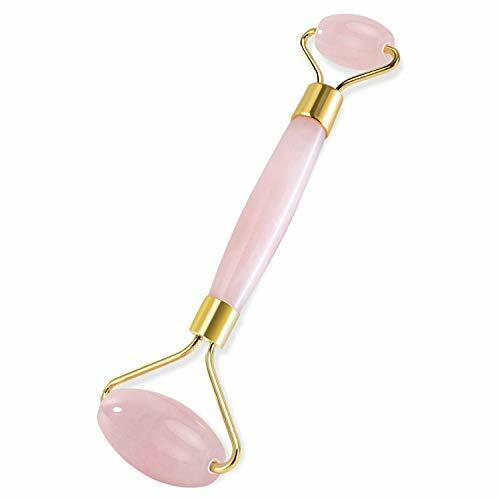 Dry Brushing and Jade Roller for Face. One of my favorite self-care rituals that is great for improving circulation and rejuvenating your skin.